Whatever you need in a coach, the answer is Plaxton. 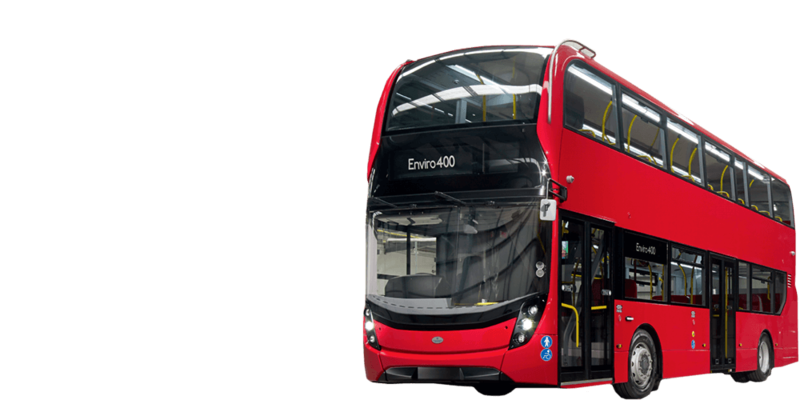 for zero emissions in our towns and cities. Our growth and innovation is driven by the commitment and passion of our people. 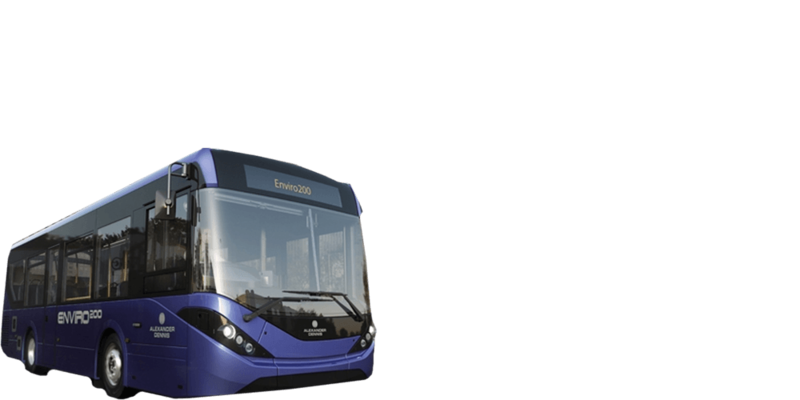 We asked some of them to tell the Alexander Dennis story in this film. Find who you're looking to get in touch with by viewing our interactive map.